How Many Parts In A Triumph Herald Heater? What was your first car? Mine was a 1965 Triumph Herald 12/50 in conifer green, and to be frank, it was a bit of a dog. The Triumph Herald is a small saloon car manufactured between about 1959 and 1971. If you are British your grandparents probably had one, though if you are not a Brit you may have never heard of it. Americans may be familiar with the Triumph Spitfire sports car, a derivative on a shortened version of the same platform. It was an odd car even by the standards of British cars of the 1950s and 1960s. Standard Triumph, the manufacturer, had a problem with their pressing plant being owned by a rival, so had to design a car that used pressings of a smaller size that they could do in-house. Thus the Herald was one of the last British mass-produced cars to have a separate chassis, at a time when all other manufacturers had produced moncoques for years. My 12/50 was the sporty model, it had the high-lift cam from the Spitfire and a full-length Britax sunroof. It was this sunroof that was its downfall, when I had it around a quarter century of rainwater had leaked in and rotted its rear bodywork. This combined with the engine being spectacularly tired and the Solex carburetor having a penchant for flooding the engine with petrol made it more of a pretty thing to look at than a useful piece of transport. But I loved it, tended it, and when it finally died irreparably I broke it for parts. 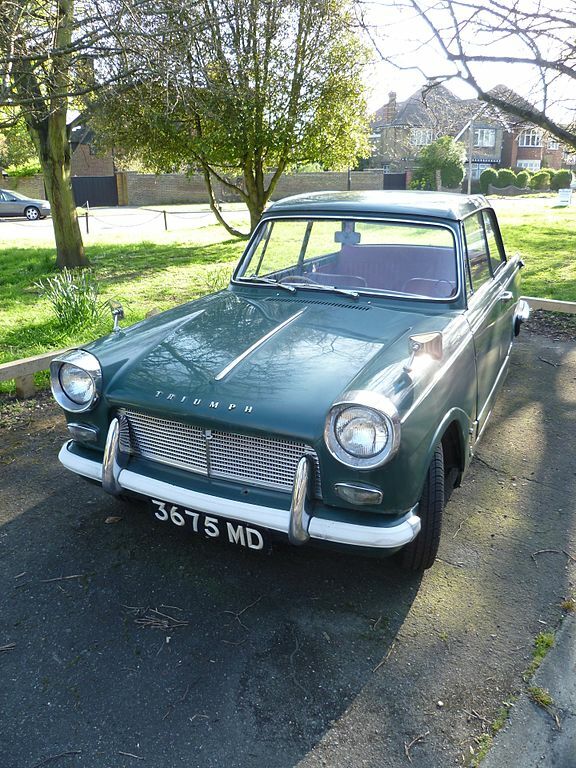 Since then I’ve had four other Heralds of various different varieties, and the current one, a 1960 Herald 948, I’ve owned since the early 1990s. A piece of advice: never buy version 0 of a car. [lgtngstk] was tired of driving his cold Honda Civic to work. He built an instant on electric heater for his car from a toaster and an ATX power supply. 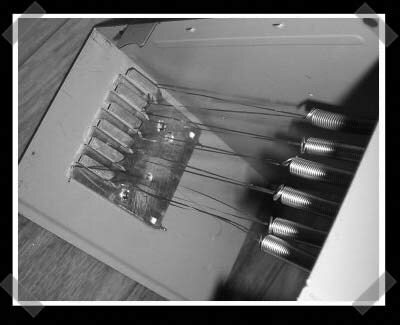 The toaster elements were mounted to one half of the case, while the fan was left in it’s stock location.To get the fan blowing hard enough, he whipped up a DC voltage doubling circuit. To finish it out, he added relay control and plenty of new holes in the case.